Poundland owner Steinhoff International has seen its shares fall by almost two thirds after it said it would launch a probe into accounting irregularities. It came as chief executive Markus Jooste resigned and the South African group postponed its full-year results. Steinhoff has asked accountancy giant PwC to conduct an independent investigation. Shares in the company, listed in South Africa and Germany, ended the day 63% lower. Steinhoff owns 40 local brands in more than 30 countries. As well as furniture and homeware, it also sells products including clothing, footwear and consumer goods. Its brands include Bensons for Beds and Harveys in the UK, Conforama in Europe, Pep and Ackermans in South Africa and Snooze in Australia. Steinhoff derives about 60% of its earnings in Europe and 34% in Africa. Last year the firm lost out in a battle with Sainsbury’s to take over Argos owner Home Retail Group. 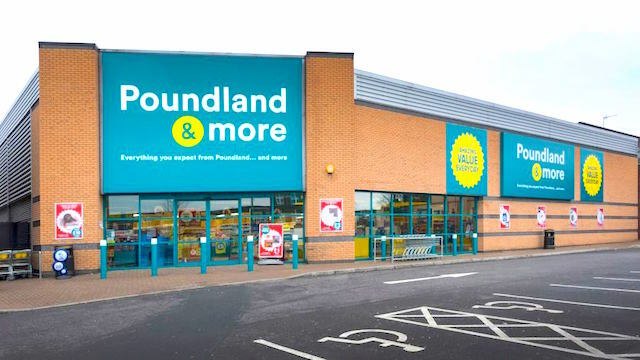 Earlier this year Poundland put UK discount chain 99p Stores – which it bought for £55m two years ago – into administration. 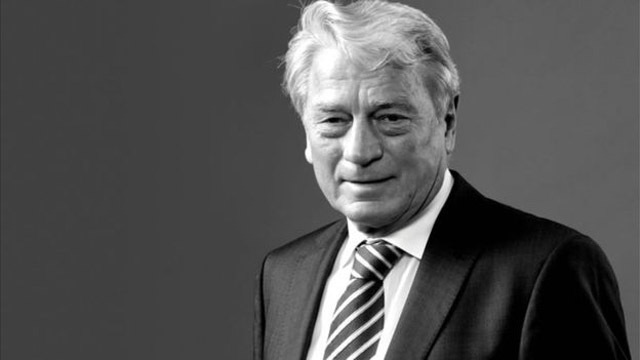 Mr Jooste had been in charge for close to two decades and oversaw Steinhoff’s expansion from a furniture manufacturer in South Africa to one of the biggest global household goods retailers. The company said late on Tuesday that he had resigned with immediate effect, after the discovery of new information prompted the firm to ask PwC to perform an “independent investigation”. “The supervisory board of Steinhoff wishes to advise shareholders that new information has come to light today which relates to accounting irregularities requiring further investigation,” the group said in a statement. The group has been under investigation for suspected accounting irregularities by the state prosecutor in Oldenburg in Germany since 2015. It is not clear if these are the accounting irregularities the company was referring to in its statement.